Sutherland Shire Waterways and The Royal National Park. the high-end product when architects and interior designers dared to dream. 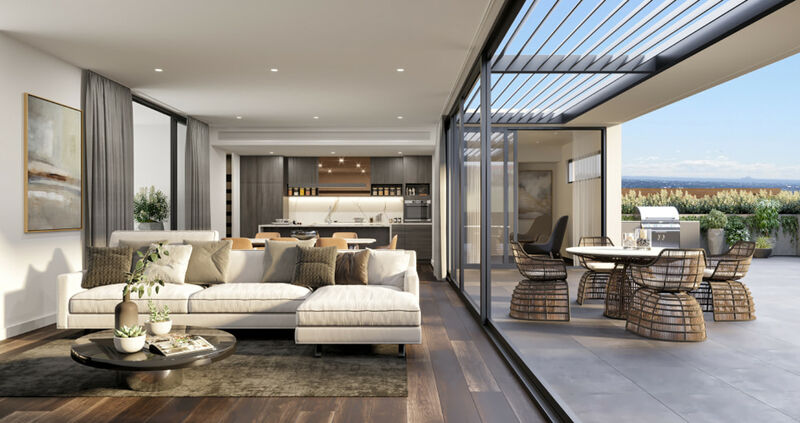 Spacious open-plan living and dining room flows generously over private landscaped terraces. The palette of natural finishes continues into the kitchen with Calacatta stone bench tops and Miele appliances, making this an envious kitchen and entertainers delight. and finishes. The penthouses have been designed for excellence. Open and light filled design with private entrances and spectacular views from each room. 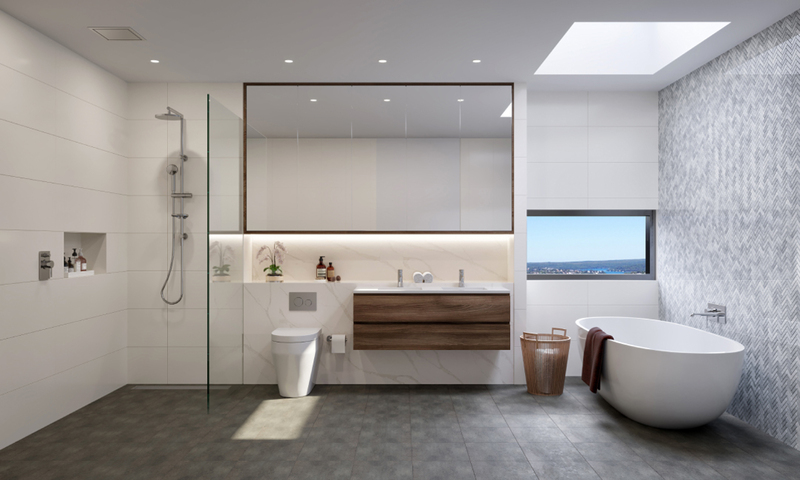 Fine detail and luxurious finishes extends into the spacious Kitchens and Bathrooms, celebrating contemporary luxurious living. The Hub Penthouses are the pinnacle of this dynamic development. 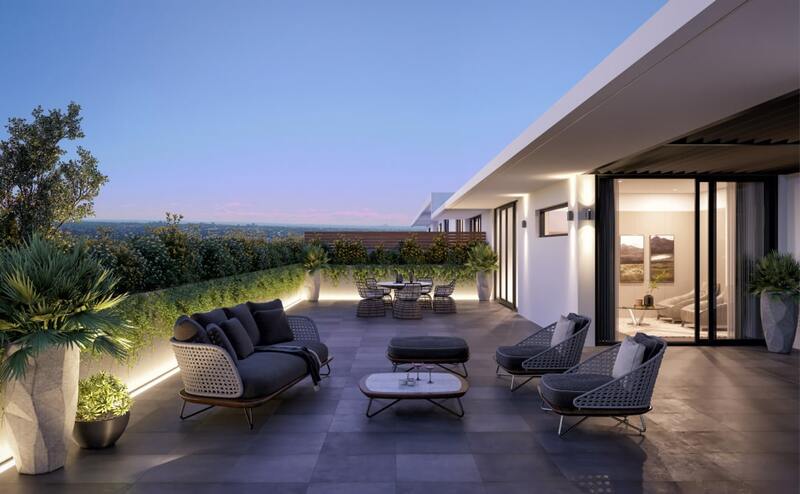 The spacious penthouses provides an expansive retreat located in a quiet street with just a 2 minute level walk to Westfield Miranda. 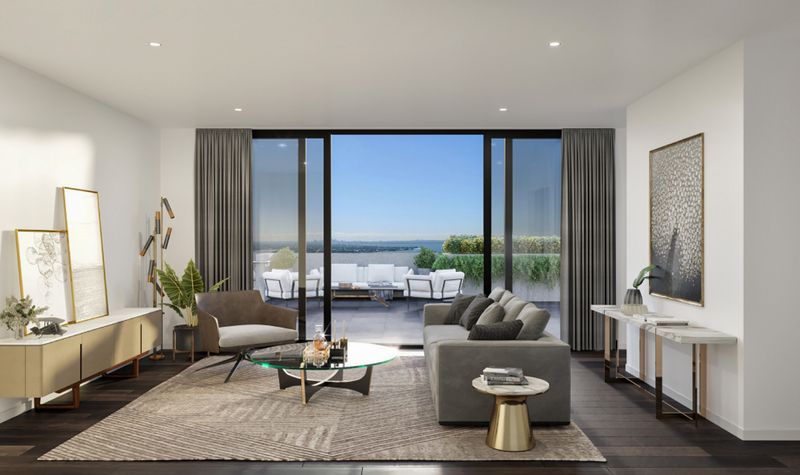 Supremely positioned to enjoy all the amenities that the Sutherland Shire has to offer, leave the car at home as everything you need is at your fingertips.